If a region has something to celebrate, it's fair game for some jersey flair. I spent the spring of 1997 focusing on my fourth-grade report about Baltimore City and watching every Orioles game I could. Through a fuzzy feed of the HTS network my parents wouldn't pay extra for, I could barely make out something new on the left sleeve of each player on the 1997 squad. "2QQ BALTIMORE"? "ZQQ BALTIMORE"? "ZOO BALTIMORE"? "200 BALTIMORE"? It was the latter, my friends and I finally agreed upon once we had seen a few games on a channel that wasn't scrambled. The patch was being worn to celebrate the bicentennial of Maryland's biggest city. It was a slightly modified version of the one then-Mayor Kurt Schmoke helped unveil the previous June, displayed at an Inner Harbor press conference in blue and gold with the years 1777 and 1997 bookending the tagline "America's City of Firsts." The Orioles adopted the logo with their own colors (dropping the tagline) and ended up having their best season since winning the 1983 World Series. 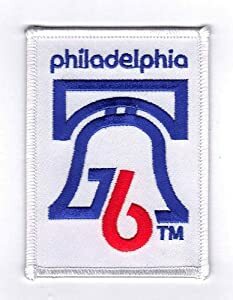 With a swirl of Baltimore history facts now spinning around my head, 10-year-old me had decided the patch meant something by the time fifth grade was underway. Baltimore's modern-era ambassadors, wearing a fancy patch declaring how old their city was, had traveled the country to beat up on nearly every team they faced—until falling to Cleveland in the playoffs that October. The Indians squad that eliminated Baltimore wore a bigger patch that season in commemoration of the All-Star game they hosted that July. Baltimore may have lost the playoff series, but it had a better team and a better patch. Commemorating Baltimore's Big 200 was a nice touch by the Orioles, an addition to the sport's long history of adding special touches to team uniforms every so often. "Major League Baseball has been commemorating civic events and commemorations with sleeve patches for a long, long time—really since World War I," sports logo designer Todd Radom says. "The great thing to me is that they represent a very defined moment in terms of time and place." In 1938, New York City's baseball teams sported the signature Trylon and Perisphere, representing the 1939 World's Fair in Queens. 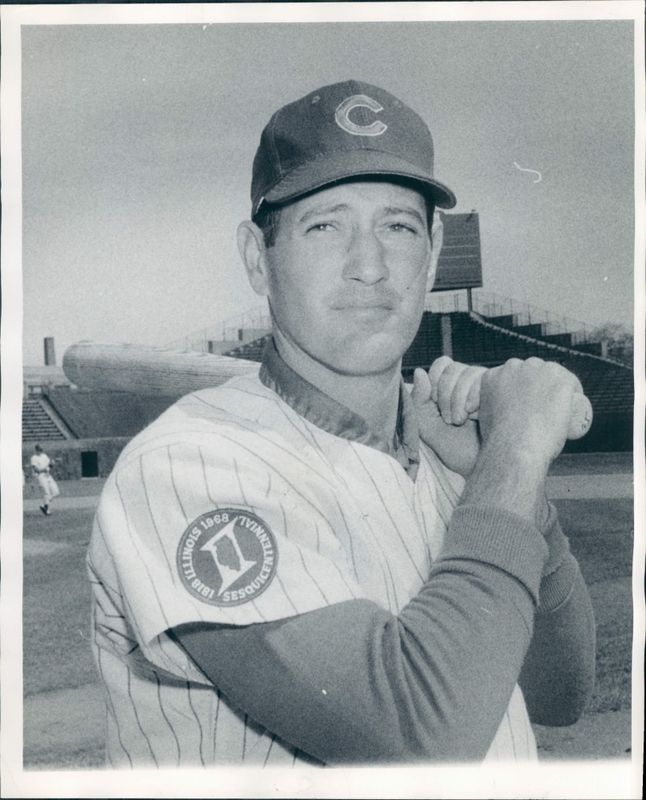 It's about as close as Major League Baseball ever came to seeing an advertisement on its uniforms until New York hosted the fair again in 1964. 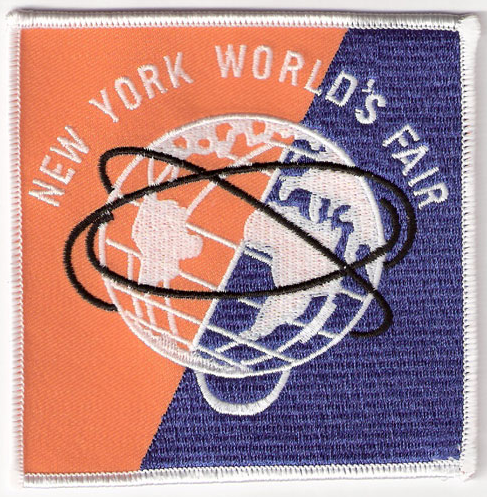 The Mets, a new baseball franchise playing in the shadows of Corona Park, would wear a patch for the event. 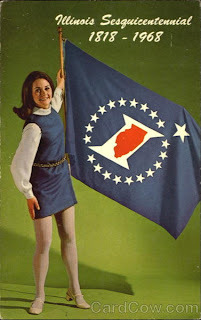 Chicago's South and North sides got along for once and wore the same patch commemorating Illinois' 1968 sesquicentennial. 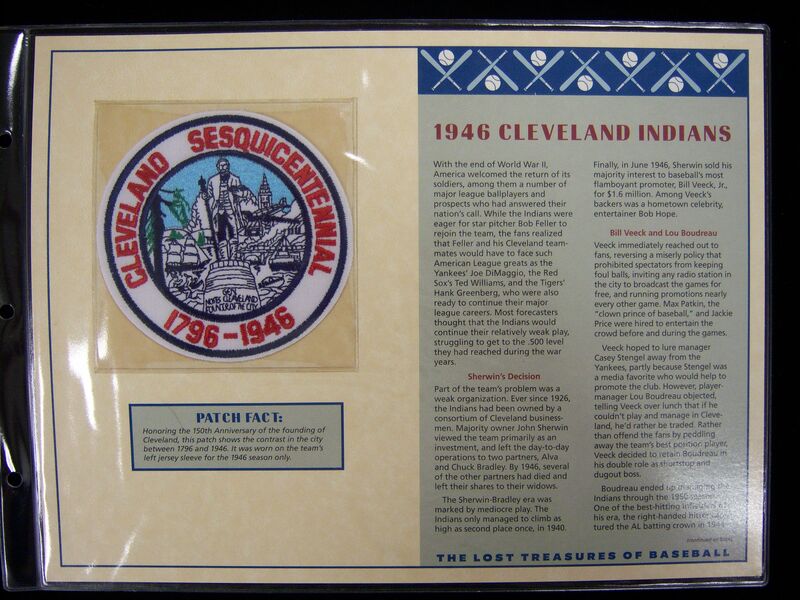 The Cleveland Indians wore a patch for their city's sesquicentennial, 22 years earlier in 1946. All of Toronto's pro sports teams celebrated the city's 150th birthday with a patch in 1984. 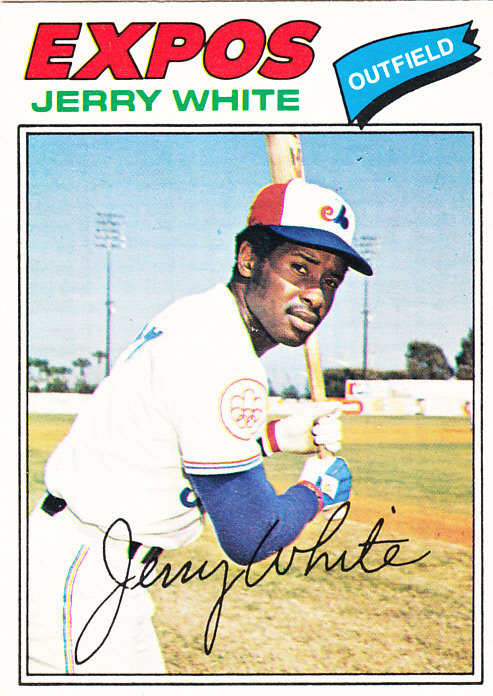 1976 was a big year for memorable patches. 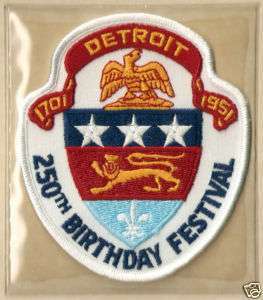 To commemorate the U.S. bicentennial, the Detroit Tigers wore a patch that looked a lot like Hart Plaza's Dodge Fountain—which had not yet been built. 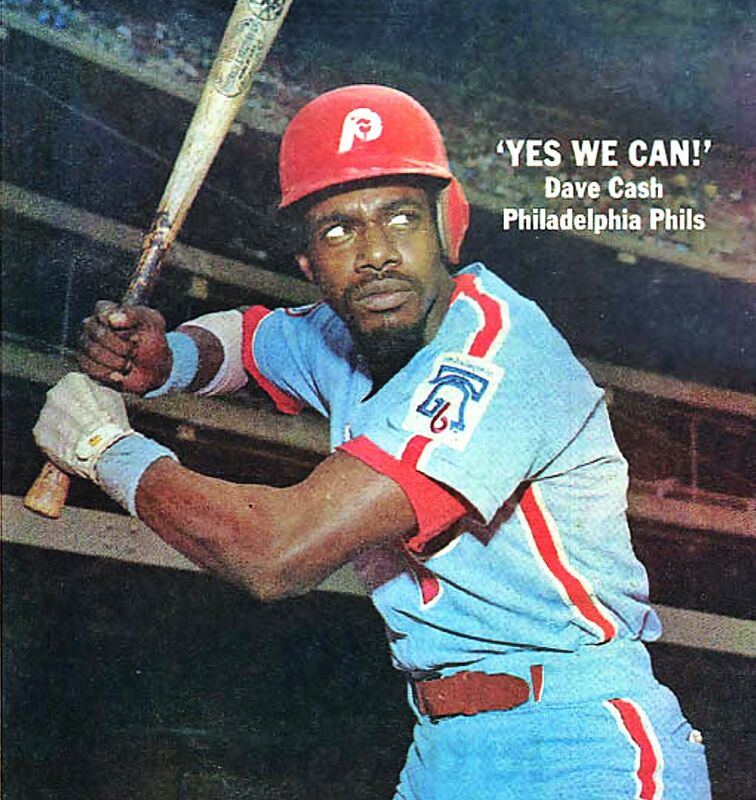 The Phillies wore a patch containing an outline of the Liberty Bell with sleekly designed "'76." Over the Canadian border, the Expos wore a patch with the logo for Montreal's Summer Olympics. The Dodgers wore patches in 1981 for the Los Angeles bicentennial (they won the World Series that year) and in 1984 for the Summer Olympics. A completely forgettable Pirates team wore an equally forgettable patch for Pittsburgh's 250th birthday. With so many potential geographical or historical references to use for the occasion, the design was as uninspiring as they come. The Detroit Tigers (as well as the NFL's Lions and NHL's Red Wings) wore it better for their city in 1951. A very large pilgrim hat patch with "1630" in celebration of Boston's 300th birthday in 1930 really got the job done. One of the greatest, strangest, most endearing uniform patches there will ever be. H/T to Todd Radom and Paul Lukas for their assistance with this article.